The answer to this question is simple. Earlier TV shows, game releases, and movie premiere times! I have grown to enjoy the release times on the west coast compared to the east coast. Since there is a 3-hour time difference, having movies, games, and TV releases come out a few hours earlier in the day, is probably the best thing about living on the west coast. In Arizona, we get midnight releases at 9 p.m. I'm really excited for tonight. Our local Harkins Theatres holds a 10:30 showing of new movies and they even have an IMAX theater. 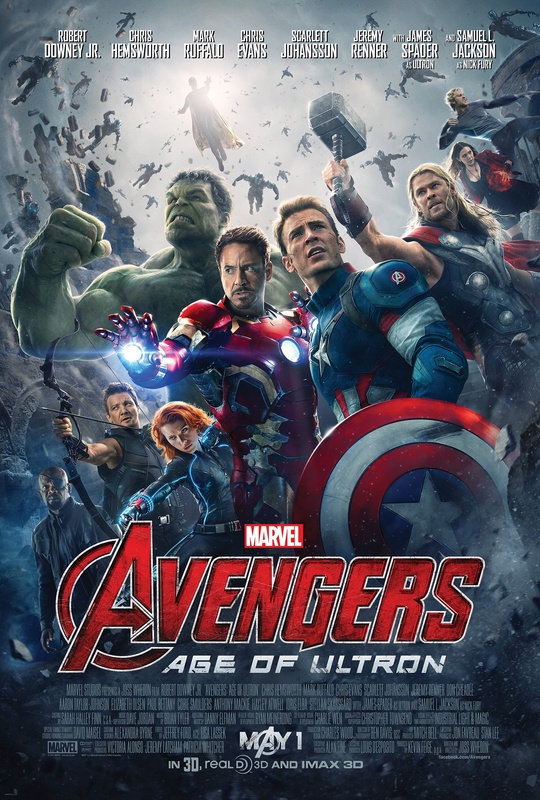 Tonight, they are premiering The Avengers: Age of Ultron. I was able to get some tickets earlier this week and am super excited to go! If you are interested in going to UAT, make sure to check out new movies in IMAX. It's great!